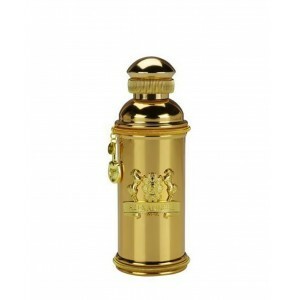 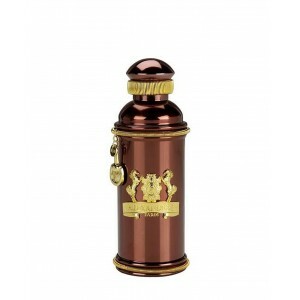 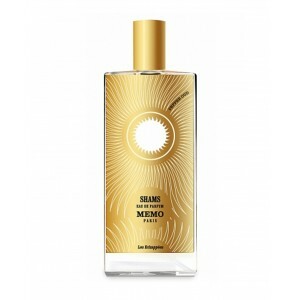 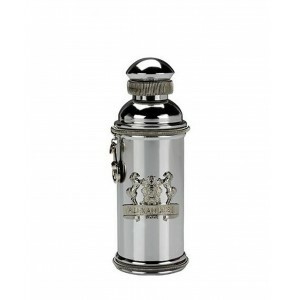 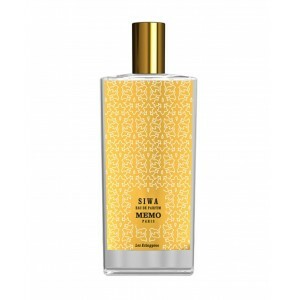 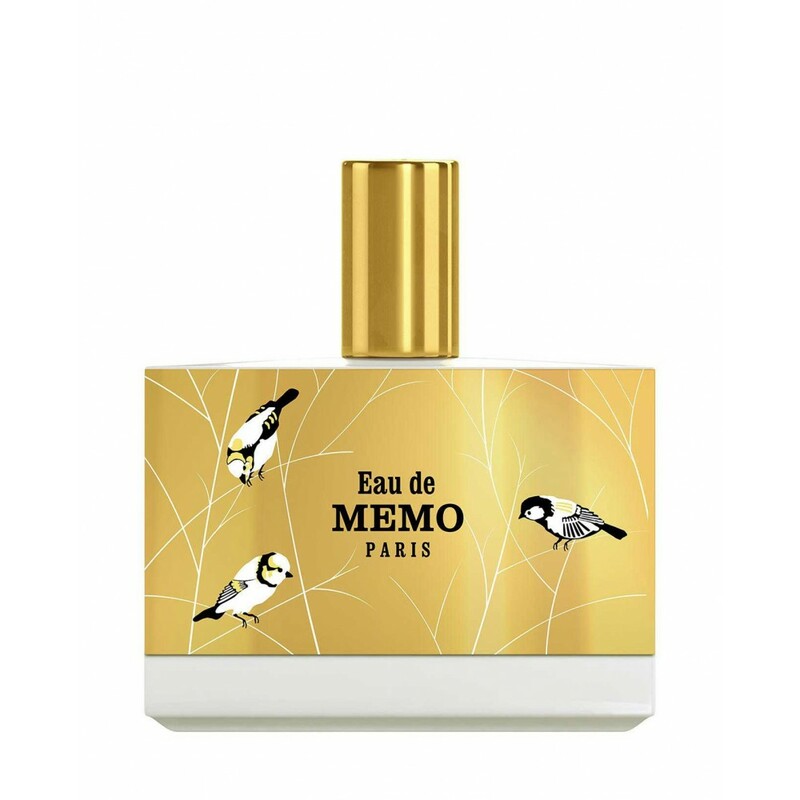 Memo Paris perfume Eau de Memo 100 ml. 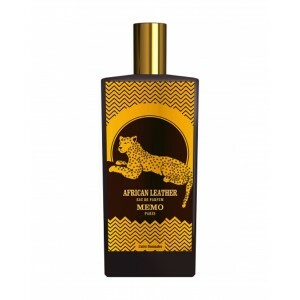 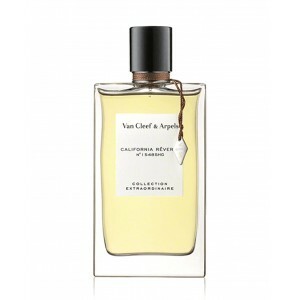 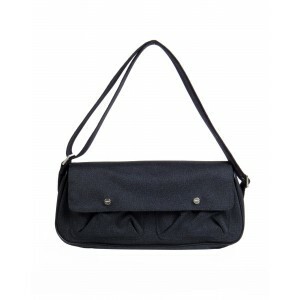 Fragrance of the Oriental Floral Group for women and men. 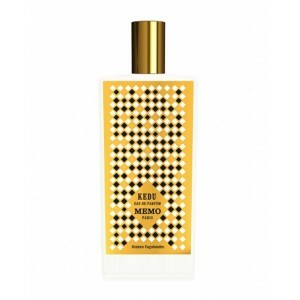 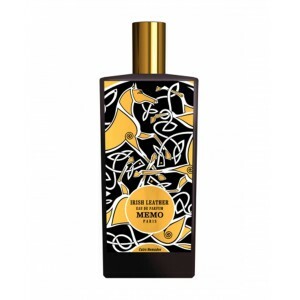 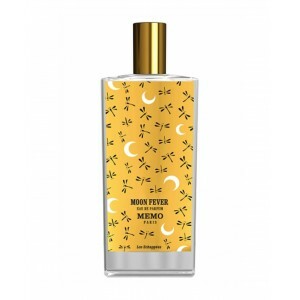 Eau de Memo was launched in 2017. 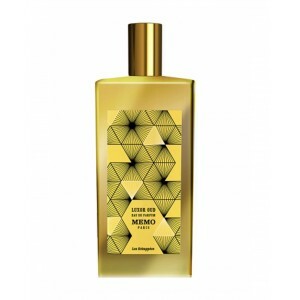 The nose of this fragrance is Alienor Massenet. 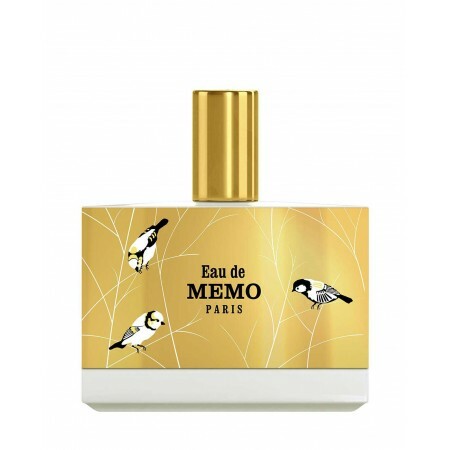 The head notes are Bergamot, Lemon and Green Tea; The heart notes are Jasmine, Iris and Saffron; The basic notes are White Moss, Moss and Leather.